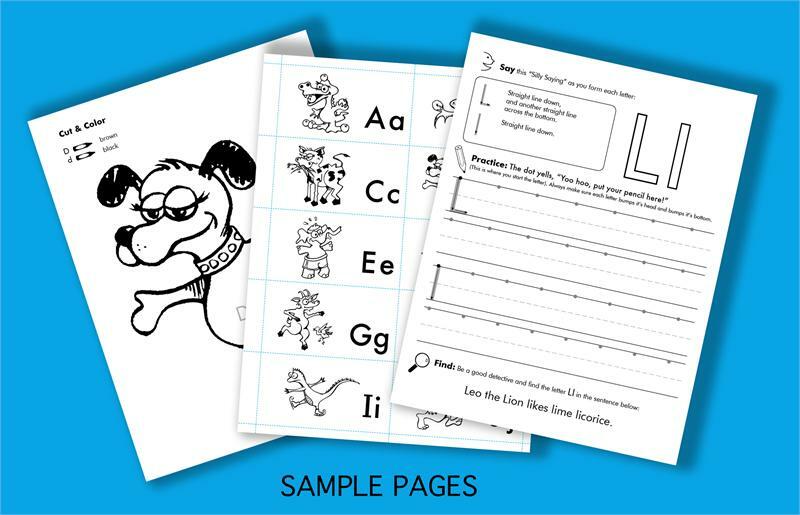 Fun with Letters and Sounds is an all-inclusive resource for teachers and parents that contains creative ways to teach letter recognition, letter writing, and letter sounds. Developed by a veteran teacher with 20+ years experience. Fun with Letters and Sounds helps make learning fun. With beautiful illustrations and easy to follow explanations Fun with Letters and Sounds will help your child learn their letters as easy as ABC! Please select the PayPal option for payment. You will be able to enter your credit card quickly and safely. Thank you. For more information on Kimber's Reading Express please click below.